Quality Control. Owner, Mike Marquis, is on site making sure no details are overlooked. We will make sure your pool matches your aesthetic. Nothing is left to chance. Looking for a custom finish, waterfall, slide or fountain? Yes we can do that. Owner, Mike Marquis, builds each pool personally with his crew of dedicated professionals to ensure each and every detail is perfect. 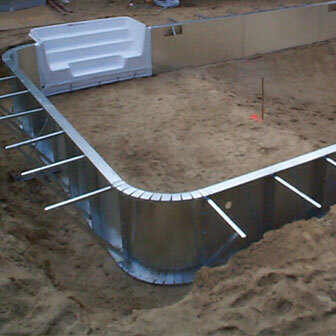 If you're going to invest in an inground pool, have it built by the best. 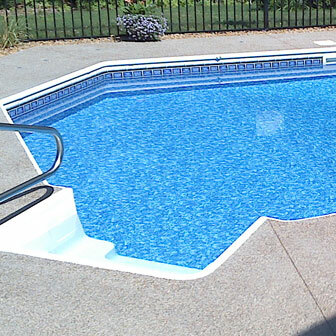 With over 30 years, and 100+ pools built and hundreds of satisfied customers, Mike's Pools continues to deliver A+ work. We build our reputation on honesty. We promise to give you the more affordable and best price for the job. No hidden feeds or gimmicks. The price you are quoted is what you pay. 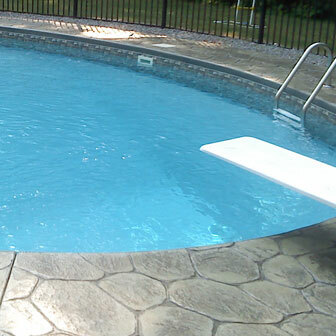 If you're interested in working with Mike's Pools, give us a call, or send us an email. Someone will be in touch with you within 24hrs.